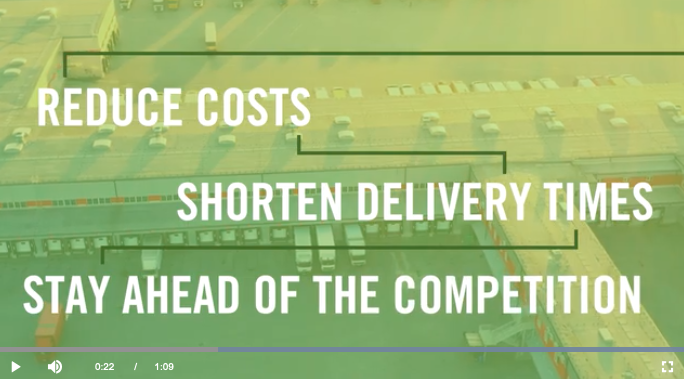 High competition in the commerce industry has lead to increase demand speed, accuracy and efficiency in supply chain operations. As a result, ProMat attendees are increasingly looking to robotic and automated solutions for their warehouse and distribution center operations. To meet this need, ProMat 2021 will feature a new solution center focused on Robotics and Automation. Be among the first to learn about this exciting new addition to ProMat 2021. View the full video on MHI View.